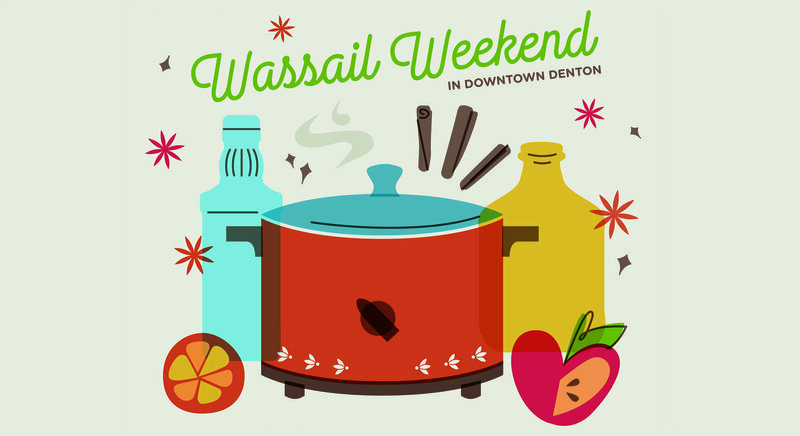 What is Wassail Weekend? 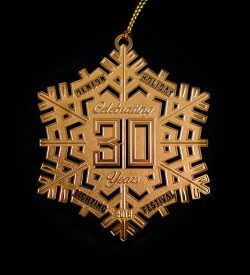 It is just a fussy old English word for hot cider. 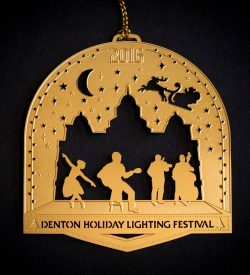 Some downtown merchants will stir up their best recipe to give free tastings for all ages during the festivities of the annual Denton Holiday Lighting Festival, which falls on Friday, November 30th, 2018, and tastings will be served from 5:30 – 8:00 p.m.. 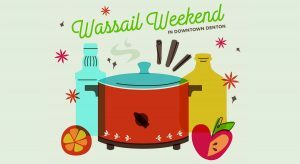 In addition to Friday, more downtown merchants will give free tastings while you shop and dine downtown on Saturday, December 1st, 2018 from 1:00 p.m. to 4:00 p.m. or until the Wassail runs out. 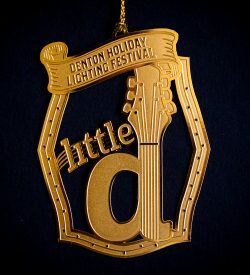 Friday night’s festivities will be the festival and tastings. 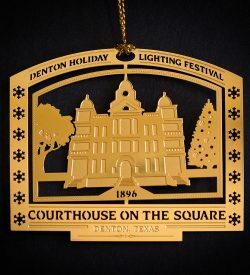 Saturday will have some Wassail stops open, strolling musicians, and there will be some other activities that day with the Historic Homes Tour and some morning fun for the family at the Holiday Express Train, an event held by Denton County Friends of the Family.